This time last year I was pregnant. Planning. How to you plan to celebrate a life that was never fully lived? How do I wake up on the 22nd of October and know it has been a year since he was safely inside of me? How do I go through that day. Hell. How do I go through October. This time last … Continue reading This time last year I was pregnant. On the 21st my partner came up to visit me at uni and we could be together for the 22nd. We stood looking at the window (admiring our handiwork as we have covered my window with static plastic wrap that looks like stained glass and gives some privacy) I have finally bought a frame for … Continue reading What’s in a name? So I am a student now. University life has arrived and I feel a little overwhelmed by it all. My support network is now 2 hours away by car. I have raven blue hair. On the one hand I am glad to get away from the sometimes oppressive nature of my parents household, I am … Continue reading The armour is on. This amazing lady is a fantastic mum to her three boys, this post struck a chord with me and I thought it might strike one with you too. I saw this meme today and it struck a chord as it covered babyloss and infertility. 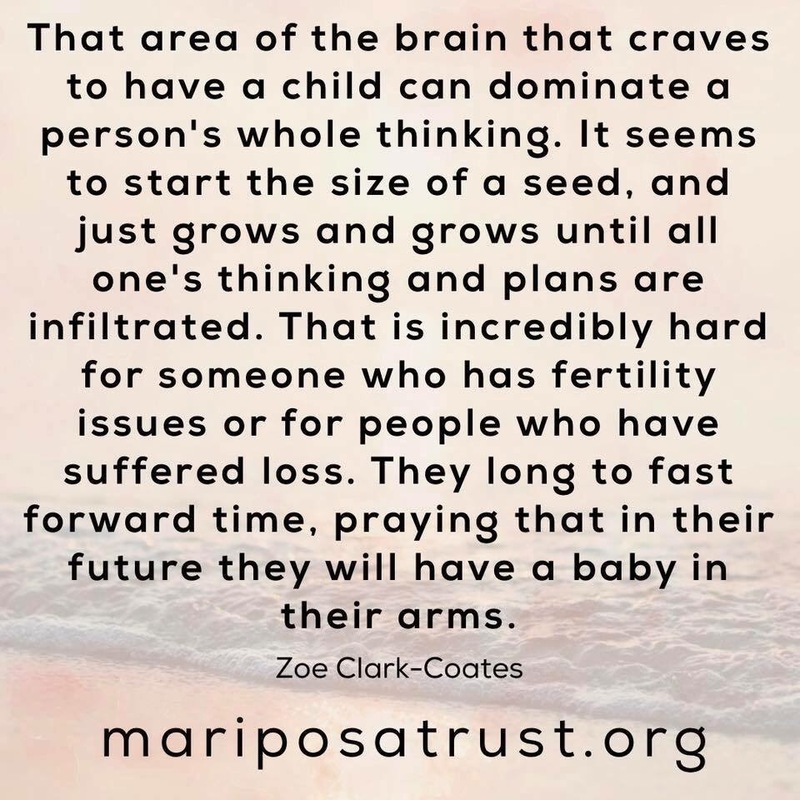 Baby loss and infertility are all consuming and both have the ultimate goal of a (living) baby.